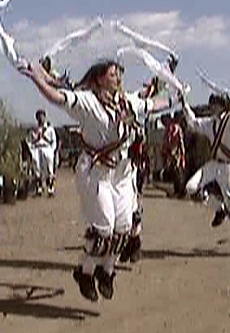 Thank you for your interest in our dance repertoire. 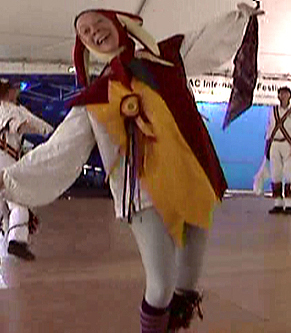 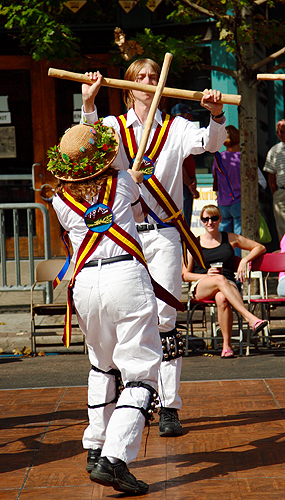 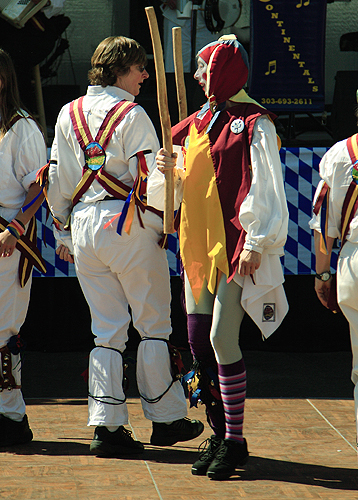 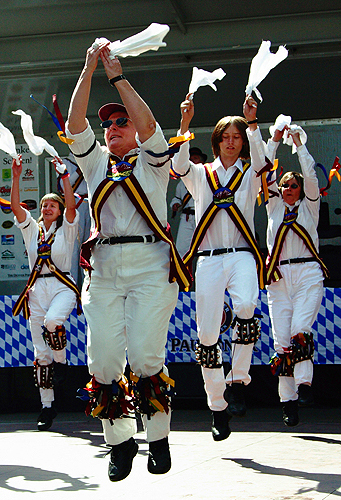 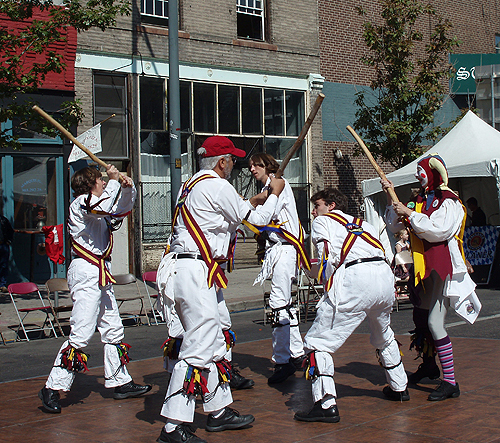 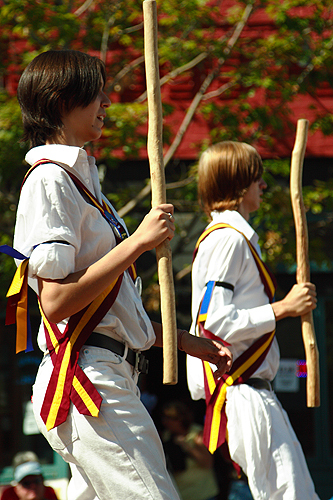 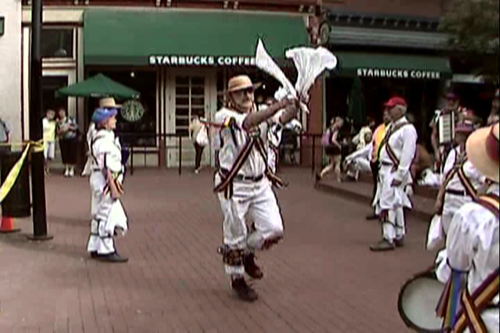 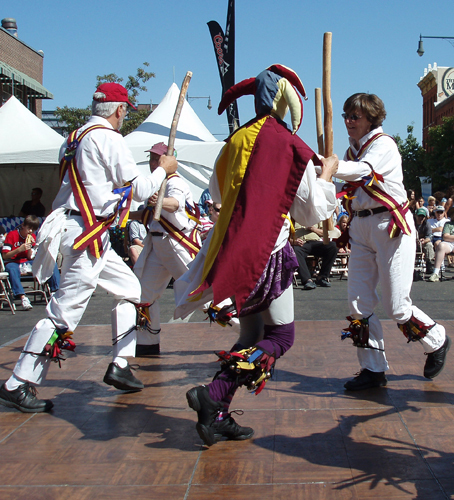 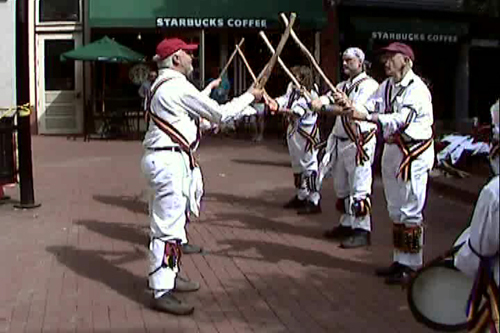 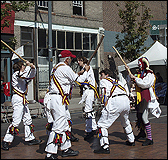 We perform dances from several morris traditions including Adderbury, Fieldtown and Litchfield. 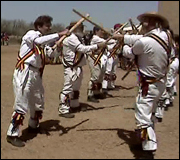 In the listing below you will find our dances and the music used by our fine cadre of musicians. 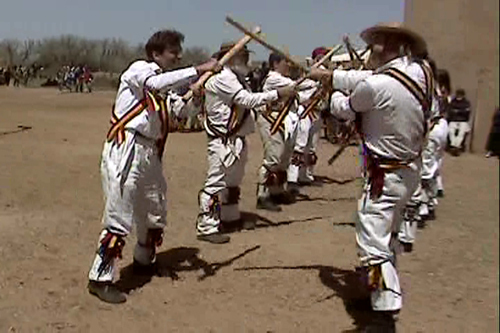 If you follow the links (where they exist under the "Dance/Tradition" columns) you will see videos of the Maroon Bells performing that dance. 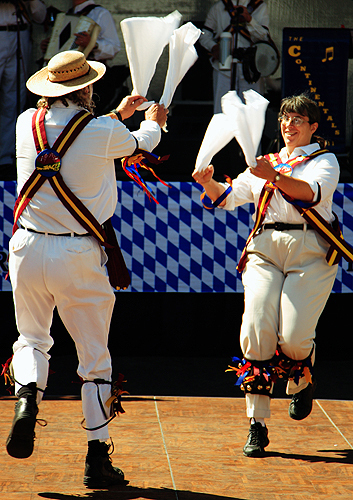 Likewise if you follow the link under the "Music" columns you will find a PDF file with a score for the particular tune. 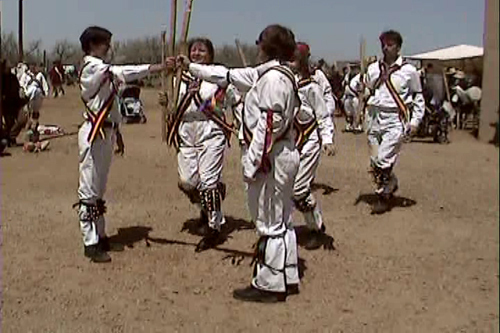 Enjoy the videos and the music.